Colin O'Donoghue at The Dust Storm bungkus, balut Party. . Wallpaper and background images in the Colin O'Donoghue club tagged: photo colin o'donoghue actor wrap party the dust storm feat feedback revival. 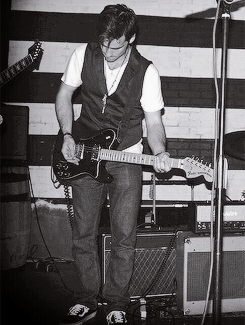 This Colin O'Donoghue photo might contain pemain gitar and guitarist.